You can try to re-establish connection to a network by disconnecting it first. We suggest you use a Wi-Fi analyzer To find out how crowded the channel is. Go to Settings, and then select Wi-Fi. A list of networks will appear, but focus on the one you’d try to forget. Long tap it, and then select ‘Forget’. Once successful, you’d need to re-connect and enter password once again if the network is secure. To make sure the problem doesn’t come from the router, you need to upgrade the firmware whenever it’s available. There are many different types of routers, so follow the right instructions. You can also enable the automatic update if this option exists. Many routers require the user to access a web interface in order to make changes, which include usernames, passwords, IP addresses, etc. Swipe down on the home screen until you see the notification shade. Turn off the Wi-Fi network and mobile network. At the same time, activate the Airplane Mode. After that, enable the Wi-Fi once again through the Settings app. Now check if the problem is solved. You can turn on the mobile network later when everything goes back to normal. It nothing has worked, you can start over everything. Start with the mobile network and then the wireless connection. It should start in the Settings app. Scroll down and tap on ‘Backup & Reset’ > ‘Reset Settings’. It doesn’t take long until the process is completed. Next try to log onto the same network you had a problem with before. 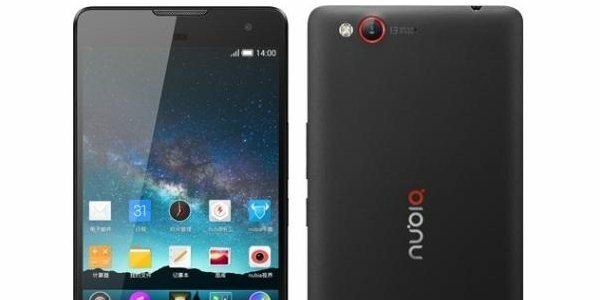 That’s how to fix ZTE Nubia Wi-Fi problems.